More about TriCept & more to follow! In addition to the book we plan to establish an executive training center, based on the book. 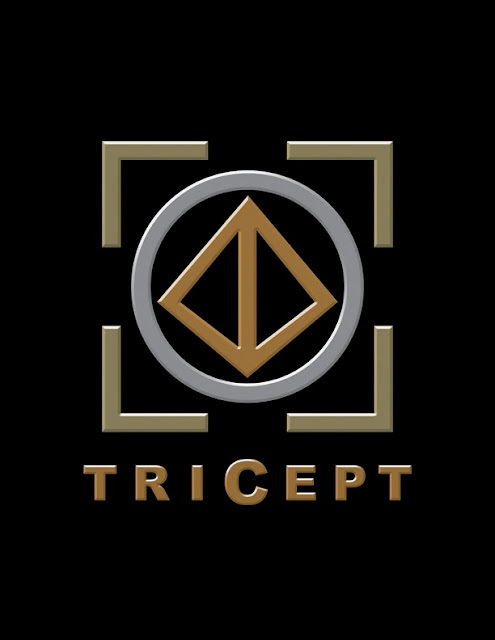 The TriCept logo is a stylized combination of the the ‘Beach Ball’, ‘Four Wall’s’ and ‘Triangle’ theories. 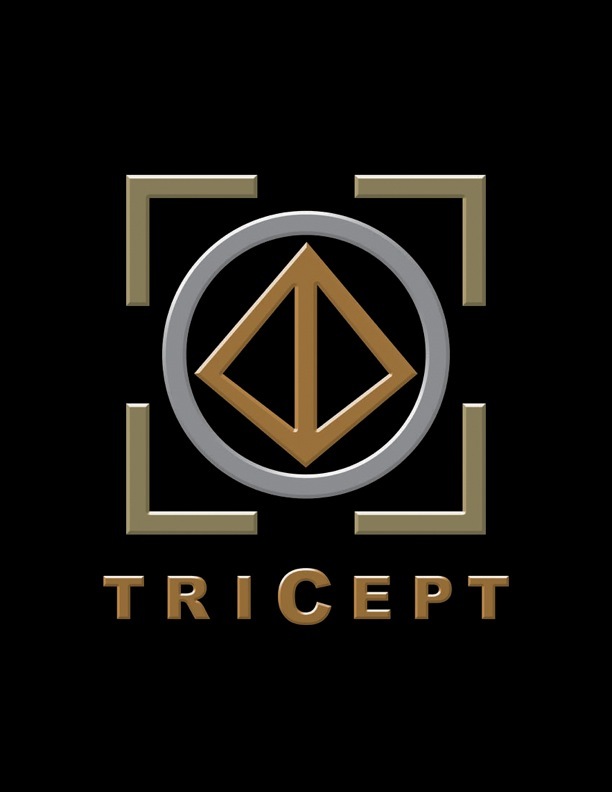 The name itself is a combination of our three party focus, the employee, customer and company.The name, is the concept of three or TriCept. We are shopping for a vintage double decker bus as our vehicle for a book signing tour. Think back to the seventies and you’ll know the direction for the bus graphics! We will visit each country that has density to justify the expense. With a thousand Friday’s world wide we may be doing some travel. We plan to serve Potato Skins (after all it’s my invention) and a Triangular Tasty Tart, known as the Triceptive Trio Tart. Rides will be offered to everyone that worked in the Friday’s family circa 1971 to 1986. For those who missed this golden era of fun, contests will help accommodate their requests A fun time is guaranteed. We be looking for an awesome photographer and witty bus driver, both will have to have Friday’s qualifications. One of the contests is sure to be the cotton ball count on Sandy’s earlier rabbit costume or how many times I was hit on that night?! This entry was posted on January 17, 2013, 5:49 pm and is filed under Uncategorized. You can follow any responses to this entry through RSS 2.0. You can leave a response, or trackback from your own site. I think anyone who met their spouse at Friday’s gets a free ride. I’m sure they deserve it!